Try us first, you'll like us! Neat, quiet, little adult park in a great location with paved roads and concrete pads. Family-owned and operated. Seasonal rentals for senior snowbirds. 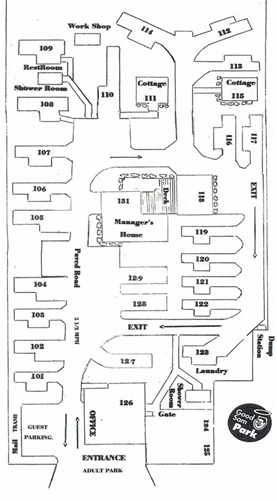 Located near performing arts, senior center, hospital, golf, flea market, Speedway and "The World’s Most Famous Beach!" Reservations required. Free Wi-Fi. "A nice place for quiet people." 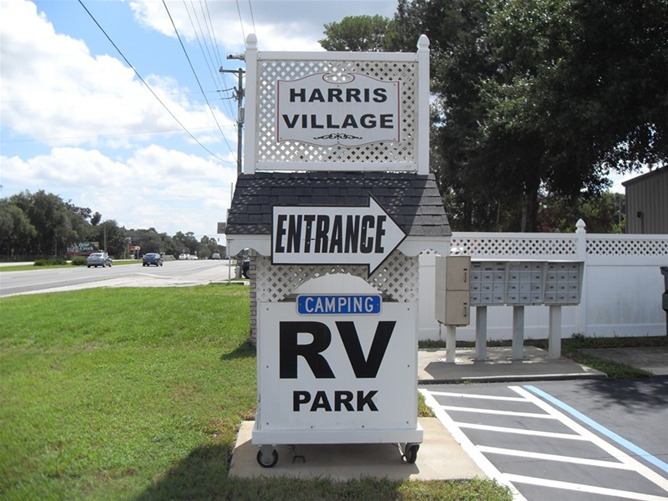 Harris Village is designed for adults looking for a small, quiet, neat little adult park. We are located in the beautiful Ormond Beach / Daytona Beach area. Only 10 min. to " The World's Most Famous Beach"
"A nice little place for quiet people." Beautiful, scenic Super Park is only minutes from the beach, Daytona Speedway®, St. Augustine, dog track and local attractions. We offer outstanding amenities, a great activities program (Nov.-April) and the most fun, friendly and helpful people you'll ever meet! 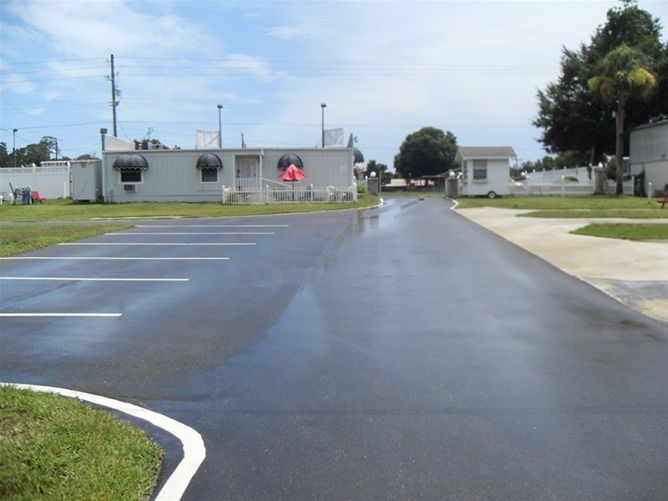 Large shaded RV sites and pull-thrus, cable available, concrete patios and much more. Your best destination for all of Daytona's events! Ideally situated for an exciting and fun-fillled vacation. This resort offers waterfront sites, swimming, an on-site convenience store, picnic pavilion, horseshoes, sand volleyball, exciting on-site activities and clubs, miniature golf, a dog park and so much more! Tenting and cabin rentals are also available. 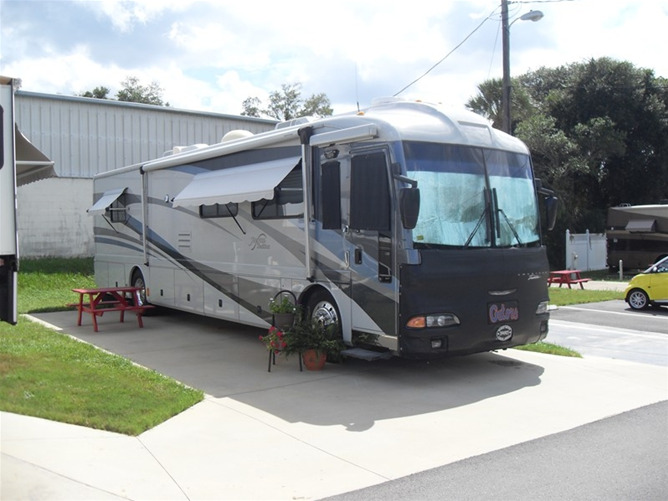 Just minutes from the famous shores of Daytona Beach and the Daytona International Speedway, this RV resort is the perfect spot for a fun Florida getaway for the whole family. The rally-friendly grounds are perfect for major events including the Daytona 500 and Bike Week with on-site features that include full hookup sites, swimming and wading pool, shuffleboard, petanque and bocce ball! Campground with southern charm. Camp under the shade of ancient oaks and at night be entertained by the concerto of crickets, owls and other native wildlife. During the day relax in our sparkling, heated pool. Cabin rentals available and a camp store. All close to major attractions in an event town. Only 70 miles from Disney® and 40 miles from the Cape.Come to Nova, your home away from home. Oceanfront and ocean view, full hookup sites on a gently-sloping beach. 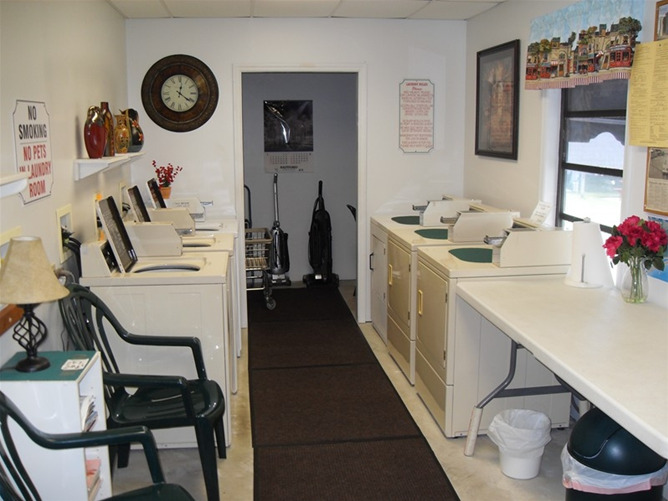 Pet friendly, family resort with camp store, laundry room, clean restrooms and bathhouses, all with A/C. Cabin rentals and tent sites available. Campers Village campsites at special rates. Free Wi-Fi and cable TV. Oceanfront campsites and sandy beach. All within 2 hours or less of most Northeast and Central Florida attractions. Ocean and Intracoastal fishing. 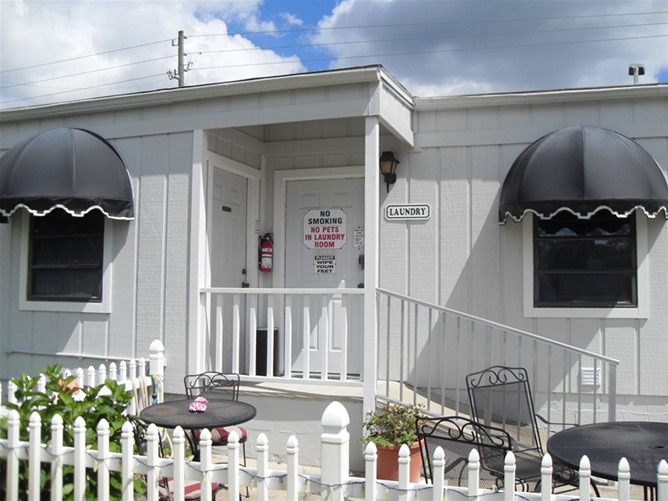 Our amenities include a fishing dock, picnic area, full hookups, 30 amp service, laundry, restrooms/showers, a cafe and darts. Sunrise over the Atlantic, sunset on the River. Campfires are permitted on beach only. Leashed pets are always welcome here. 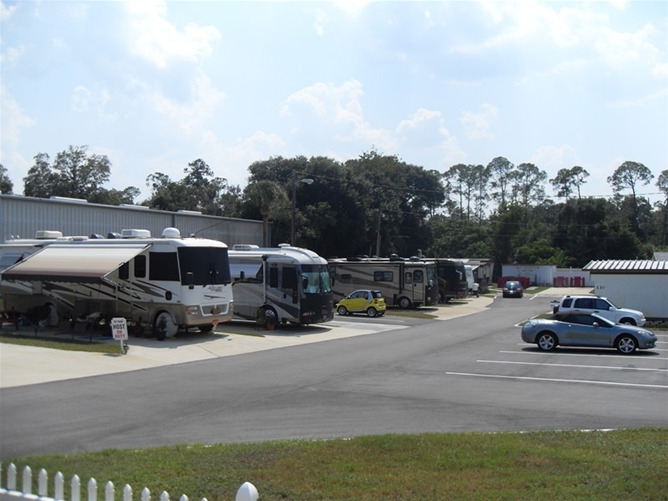 Rose Bay RV Resort is closely and conveniently located near Daytona’s fabulous white sandy beaches and fantastic ocean fishing! With 300 RV sites that can accommodate Big Rigs we offer full hookups, 30/50 amp service as well as countless amenities. Whether you are looking to explore the nearby area, take in the local attractions or relax poolside, there is something for everyone! Located in historic Bunnell, north of Daytona and 7 miles from the oceanside town of Flagler Beach. Restaurants, golf courses (3 signature) and beach nearby. Palm Coast is 5 miles away with major shopping centers and all of the services most require. This warm and cozy campground is carved out of a pine forest on the shore of Hog Pond. Close and convenient to beaches, attractions, and entertainment. Family-owned and operated for 37 years. Our gated RV park is designed for family fun and recreation with shady sites, 30/50 amp service, large swimming pool, laundry, and pets are always welcome. Located 3 miles from the beach, 15 miles from Daytona and only 45 miles from all Orlando attractions. We are excited to announce the addition of Luna Sands Resort to the TRA family of Resorts (formerly Clark Family Campground). Located near Daytona Beach and Orlando attractions, this resort’s natural beauty is complimented with a pool, basketball and volleyball courts, playground, clubhouse, game room, laundry and bathhouse. With a fantastic location just off I-4, situated a short distance between Orlando and Daytona, Orange City provides a wonderful backdrop for the area’s charming cultural and historical treasures. Enjoy spacious accommodations and an amenity package that includes a heated pool and spa, shuffleboard, billiards, horseshoes and planned activities like themed parties, happy hours, bowling and outings.